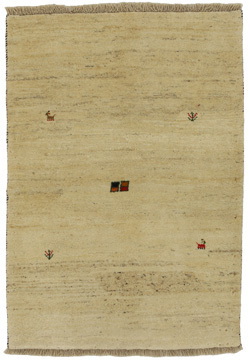 Here you will find gorgeous single and two color handmade carpets. 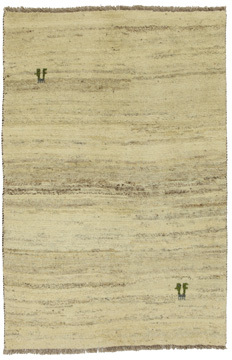 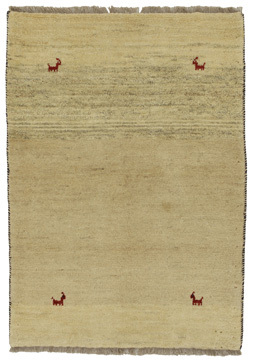 We have a rich collection of modern rugs in different designs, colors and shapes. 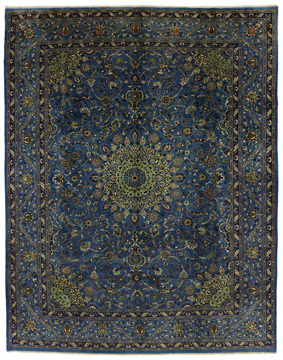 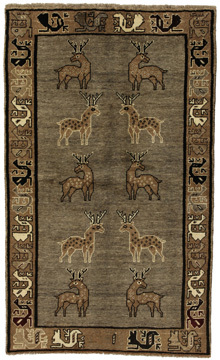 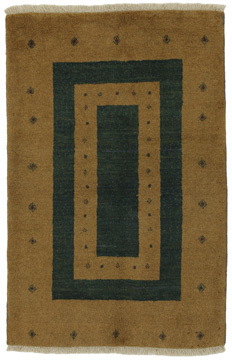 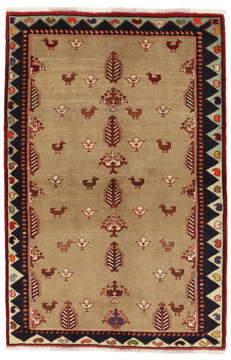 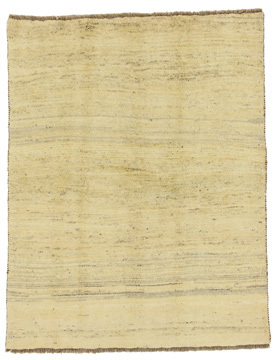 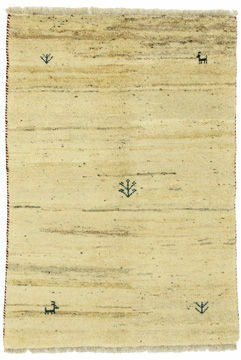 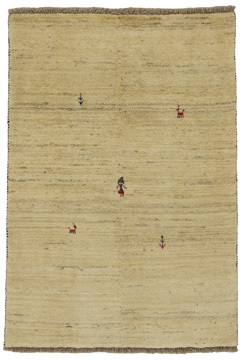 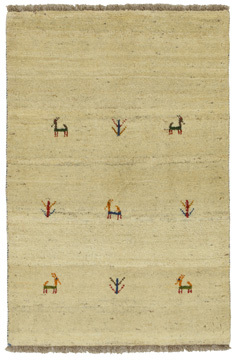 All single and two color rugs are authentic hand-woven and hand-knotted. 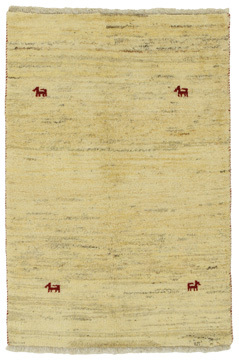 Navigate quickly and easily in our wide range and buy unique carpets from our eshop Carpetu2.